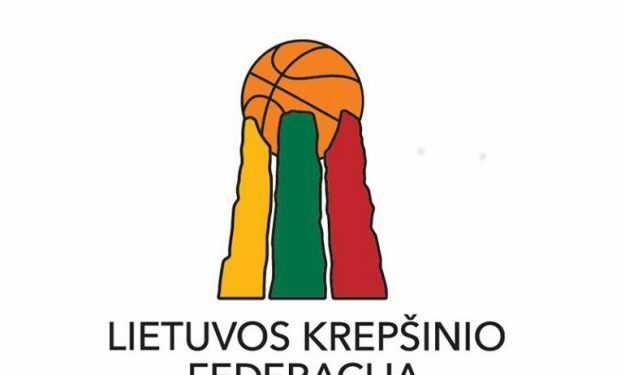 The Lithuanian Basketball Federation voted, with an overwhelming majority, to suspend the Lithuanian clubs that have agreed with the ECA to play in the tournaments organized by Euroleague Basketball. The club that is affected by this is Lietuvos Rytas that had agreed to join the Euroleague plan and participate in Eurocup and keeps standing by this decision. As of now, Lietuvos Rytas, has confirmed that none of the above changes the fact that they will play in Eurocup in the upcoming season. Subsequently, they will lose their spot in the Lithuanian LKL League, after being suspended by the Federation. The aforementioned immediate voting of the Lithuanian Basketball Federation took place after the sanctions that were held in view of the changed situation that threatened the Lithuanian national team’s participation in the upcoming FIBA tournaments. Lietuvos rytas confirmed they will play in Eurocup which means they will be disqualified from Lithuanian Basketball League next season. Meanwhile, the president of the Russian Basketball Federation, Andrei Kirilenko, has also said that a request was sent to the VTB League to suspend all Russian teams that are going to play in Eurocup. And if the league refuses? “Then our contract with VTB will be voided”, said the Kirilenko.